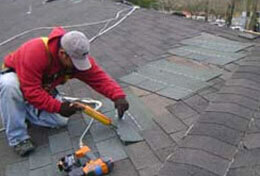 We specialize in roof replacement, installation, repair and emergency repair. Our expert contractors can handle all kinds of roofs, from shingle roofs to flat roofs. 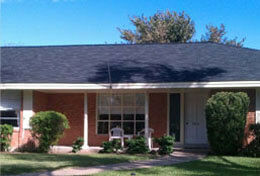 North American Roofing Company provides the best experienced residential roofing contractor services in Texas. 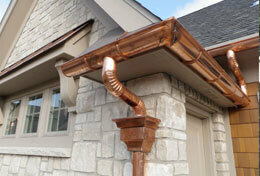 You have the option of using several materials for your roof – asphalt, metal, slate, cedar, tile and so on. Did you know that the average life span of a roof is 20 to 50 years, and that it depends mainly on the element used for roofing! When you call us for an estimate, we inspect your roof and advice you, whether you should go for roof repair, or if you’ll need to completely replace it. Why hire us for residential roofing service? Our team can perfectly handle roof repair or re-roofing of your home.Whether it’s an asphalt roof or metal roof, our team is always available for help. With our roofing contractor service, we can administrateprojects of any size, and produce ace results on time. 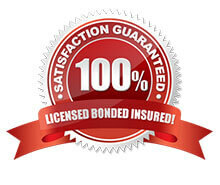 Please don’t hesitate to contact our North American Roofing Co. today! 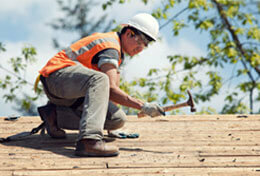 If you are looking for a residential roofing service then contact us today. Our roofing contractors would be happy to provide you a free estimate on our residential roofing services, or answer any questions you may have.